I do no see the Catalog Management(sitecore > Commerce > Catalog Management) showing up any data. 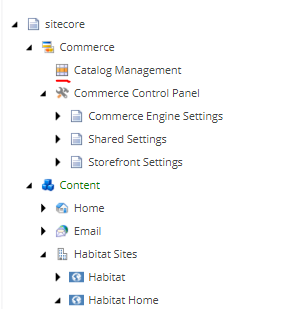 This is after done with the setup of Habitat Home commerce on Sitecore commerce 9 update 2. All the templates related to commerce and Catalogs are present and Update Data Templates work without any errors. I do not see any errors in the logs. What I need to do so that I can fetch it? if you navigate there you will find the catalog: As you can see "Habitat Master" is set as the selected Catalog there. Not the answer you're looking for? Browse other questions tagged sitecore-commerce habitat commerce-catalog or ask your own question. 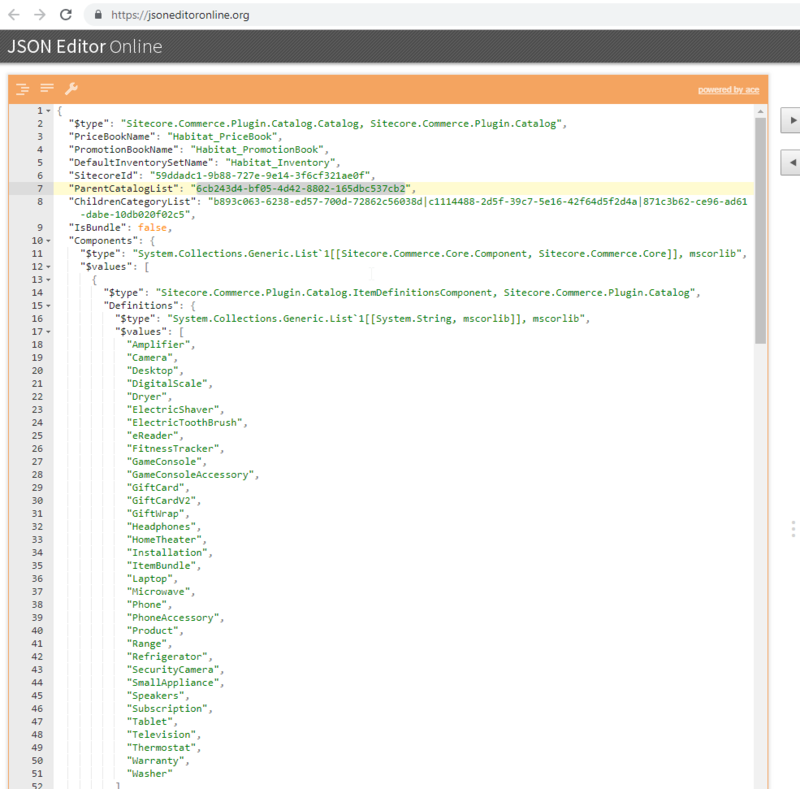 How can I add custom catalog attributes in Sitecore Experience commerce 9 and populate it with data from API?